Tumor – The Comic – Behind the Scenes » Pre-Order from your Local Comic Shop! 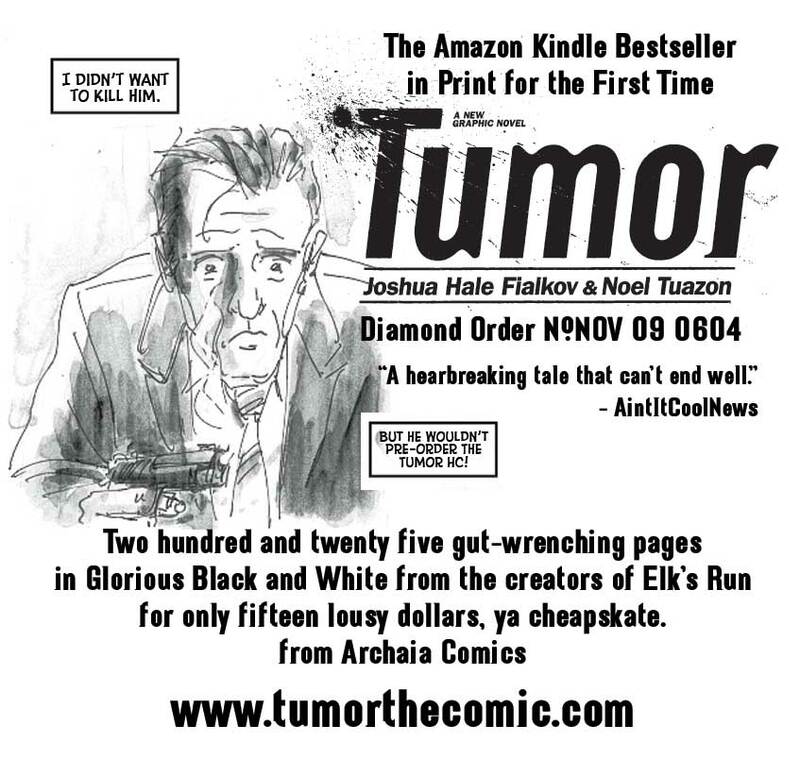 Home > Print Edition, Promotion	> Pre-Order from your Local Comic Shop! Print, Share, Enjoy! Remember, if you don’t pre-order your shop will most likely not get the book. Every order counts! 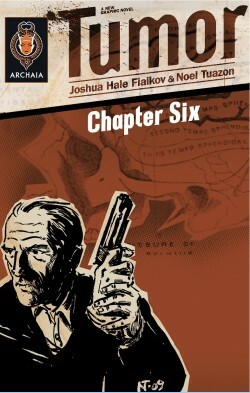 Tumor as Horror Chapter Six is LIVE NOW!